How is earth's surface is worn down? Through the process of erosion. 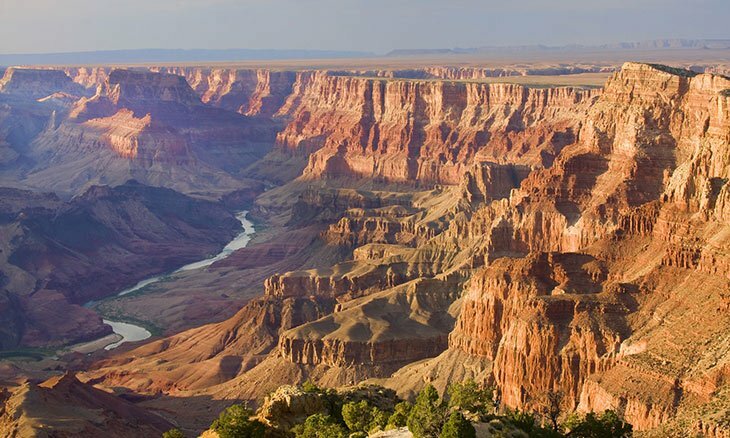 Water Erosion- when water cuts through rock, creating something like the Grand Canyon. This can happen because there are chemicals in the water which break down certain rocks. Wind Erosion- this is where wind carries light rocks and they knock apart a land form, bit by bit, when they hit it. 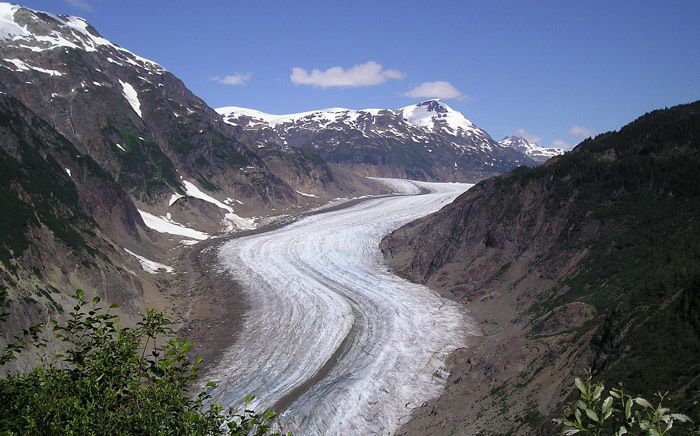 Glacier Erosion- this is when a large block of ice, called a glacier moves. 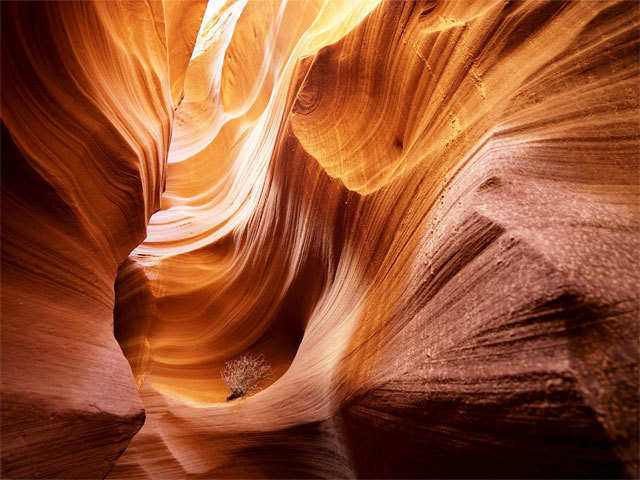 It pushes land and rocks out of the way, forming valleys and smooth areas. Sea Erosion- when this happens, it is becasue of the salts and chemicals in the ocean which eat away at the shoreline, which can be made of limestone or chalk. Any pebbles or small rocks in the water can smash on the shore as well, breaking apart the coast.